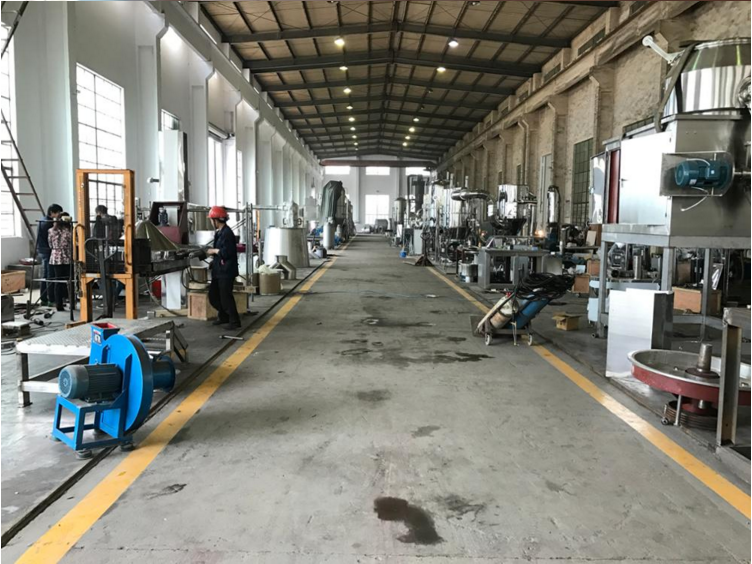 ★This equipment is dry speed the heavy,tube there is with spreading quality course materials heat transfer of membrane not wet at wall from on direction not outside the unanimous,the temperature gradient is large,make the matrials membrane disply and keep the intensity of higher evaporation. 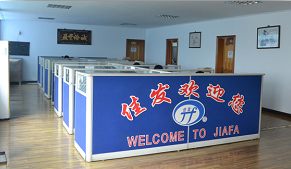 ★As heat source,heat area to heavy with steam or heat conduction,high thermal efficiency have,it is even to heat. ★TG series cylinder operation principle of desiccator to let liquid or mud form supplies form the membrane in steam or other hot cylinder surface that carrier heated,and dry to finished while the cylinder turns around,it is blow handles of a knife product is it get off to blow to utilize,the cylinder surface emerges to contact and form the membrane to carry on with raw materials drying again. 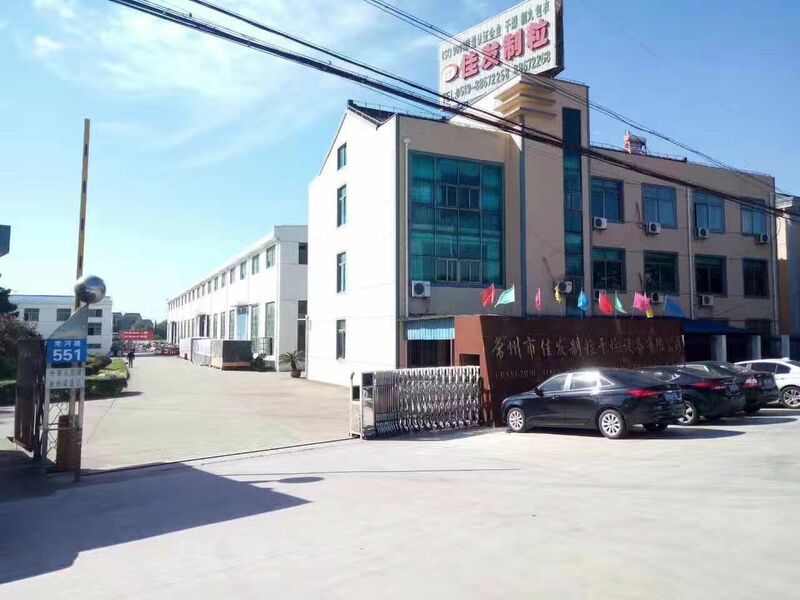 ★Changzhou Jiafa Granulating Drying Equipment Co., LTD On the basis of [ full mixing" fluid-bed drying ands granulating, our company has successively developed [regulation flow" fluid-bed which is used for [bottom spray" and "tangential spraying" granulating palletizing, coating. 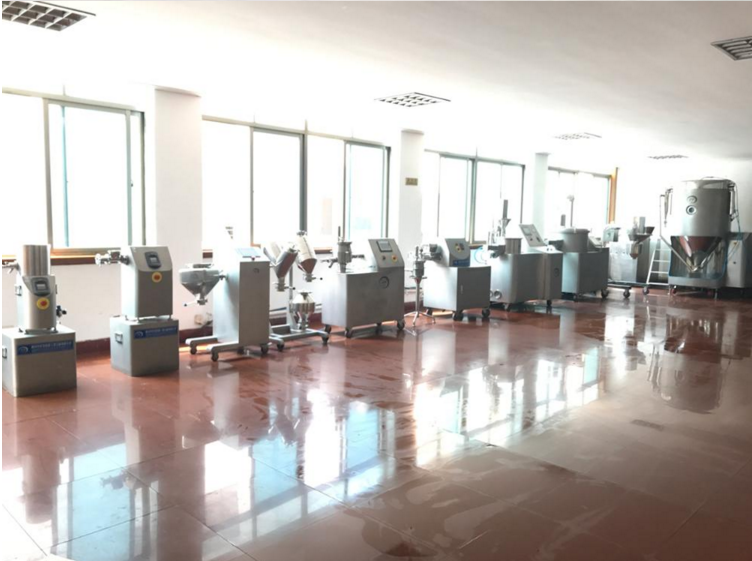 Changzhou Jiafa Granulating Drying Equipment Co., LTD is a specialty enterprise engaged in a preparation technics research and equipment development, also is a member unit of Association of China Pharmaceutical Equipment Industry, high-tech enterprises ofJiangsu,national empnasis new product recommend enterprises.